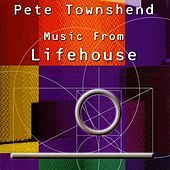 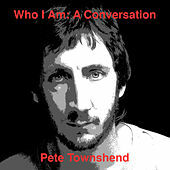 From 1964 to 1982, Pete Townshend was the infamously windmilling guitarist for the Who. 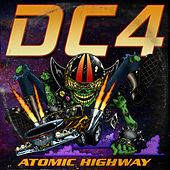 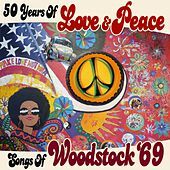 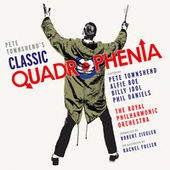 Along with innumerable hit singles, he penned the rock operas Tommy and Quadrophenia, the latter a stunning conceptual epic about his love/hate relationship with the U.K. mod scene of the mid-1960s. 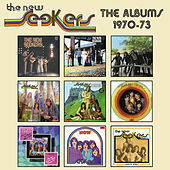 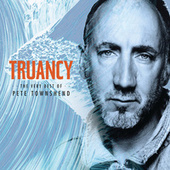 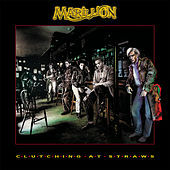 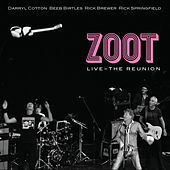 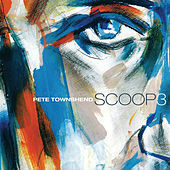 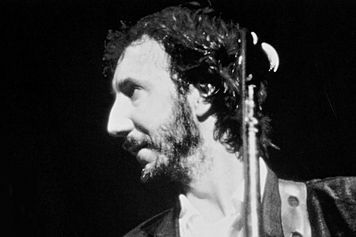 Townshend's dynamic, over-the-top guitar playing mellowed to a bluesy, rootsy, down-home strut when he collaborated with ex-Faces bassist Ronnie Lane for a solid duo album in 1976 entitled Rough Mix. 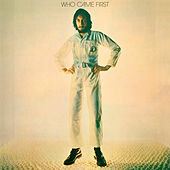 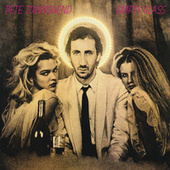 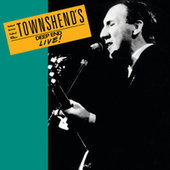 Townshend's first pop-oriented solo album (1972's Who Came First was too eccentric for the mainstream market) was 1980's Empty Glass, featuring the chart-topper "Let My Love Open the Door." 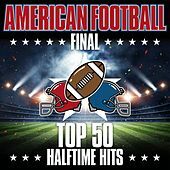 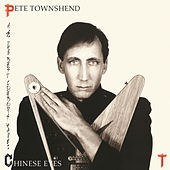 The criminally underrated All the Best Cowboys Have Chinese Eyes (whose final song, "Slit Skirts," may be Townshend's most moving composition) followed two years later. Who reunion tours, less successful solo efforts, and the massively successful Broadway production of Tommy have dominated this English legend's career throughout the last fifteen years.